Introducing ‘Performance Surf Coaching’ a new 8 week program from Currumbin Alley Surf School. 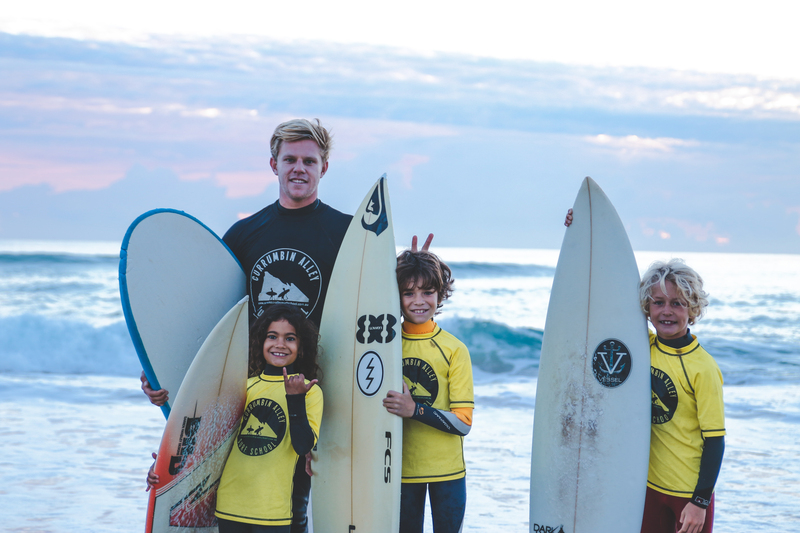 Performance Surf Coaching is predominantly aimed at kids from 8-14 years old who have progressed beyond the ‘Frothing Grommet’ levels and who are confidently surfing waves out the back by themselves. Participants will already have ocean knowledge and awareness from previous surfing experience or by completing all 5 levels of our Frothing Grommet Surfing Program. We aim to continue building surf confidence and improve surfing technique in a supportive, encouraging and non competitive environment while also never forgetting the main reason why we surf…….to have fun!! 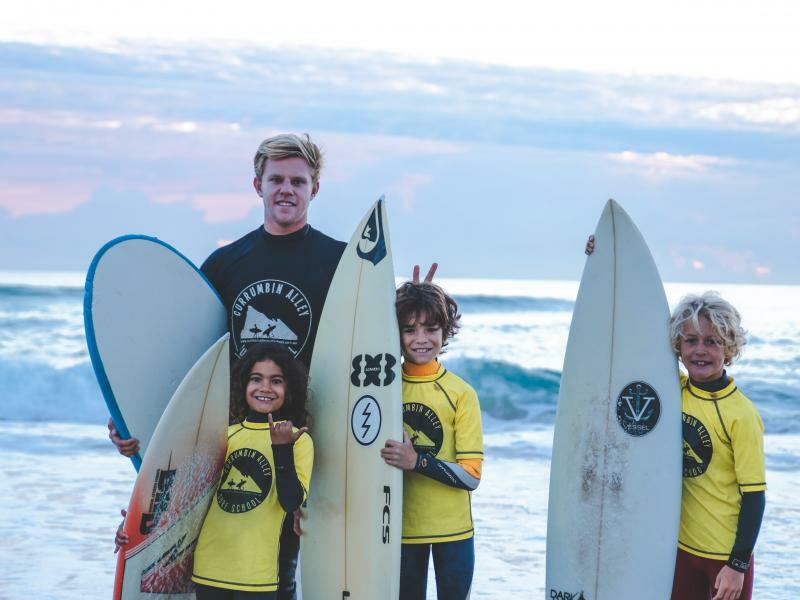 Sessions are taught by James Woods, a previous pro junior champion and accomplished surfer and coach. James specialises in grommet coaching focusing on technique analysis and improvement, confidence building in bigger waves and positioning in the lineup resulting in catching more waves in a session. James watches all kids closely and gives feedback and advice based on each individual’s level of surfing and individual surfing goals. He will coach from the beach or in the water depending on surfing conditions. Groups are generally kept small with between 3-8 kids however for bigger groups we will have coaching assistance on hand to make sure the participants are kept safe in the water.